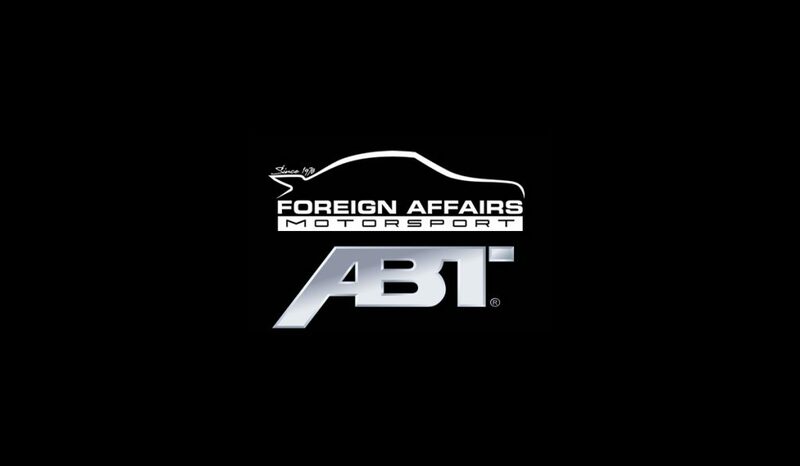 Foreign Affairs Motorsport, a reputable Audi workshop, is now just one of three official dealers countrywide for ABT, a supplier of aftermarket parts for Audi. With FAMS already established as South Florida’s premier German auto repair, performance, and race facility, partnering with ABT is exciting news for owners of Audi sedans and sports cars. POMPANO BEACH, FLORIDA, March 21, 2017 (Newswire.com) –Introducing ABT, a German-based supplier of Audi performance parts for Audi factory services & maintenance, now available in Florida. Looking to expand their presence in the North American market, ABT has moved into the Miami market and have chosen FAMS as a proud supplier. The link between two brands began over 12 years ago, when FAMS co-owner Bobby Varela visited the ABT factory in Europe as part of a role at Champion Motorsports. Even back then, ABT’s impact in the aftermarket space was apparent. With the very best parts for enhancing Audi aerodynamics, suspension systems, performance exhausts, and more, FAMS is the ideal home for a parts supplier offering innovation, history, and quality. 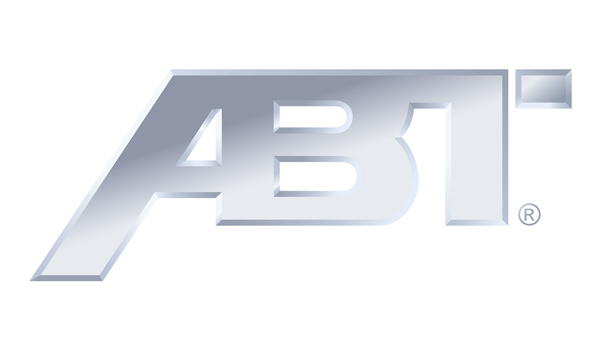 “Even back then, ABT’s impact in the aftermarket space was apparent. With the very best parts for enhancing Audi aerodynamics, suspension systems, performance exhausts, and more, FAMS is the ideal home for a parts supplier offering innovation, history, and quality,” says Bobby Varela. At FAMS, trained technicians offering world-class service work with only the best suppliers, and are proud to have ABT on board. With performance and styling enhancements one of the hallmarks of the Foreign Affairs Motorsport’s workshop’s services, these specialists in German car enhancements are committed to leaving customers with an end result that exceeds expectations. Like ABT, the vast experience of FAMS in the aftermarket automotive space is the key to delivering those results.